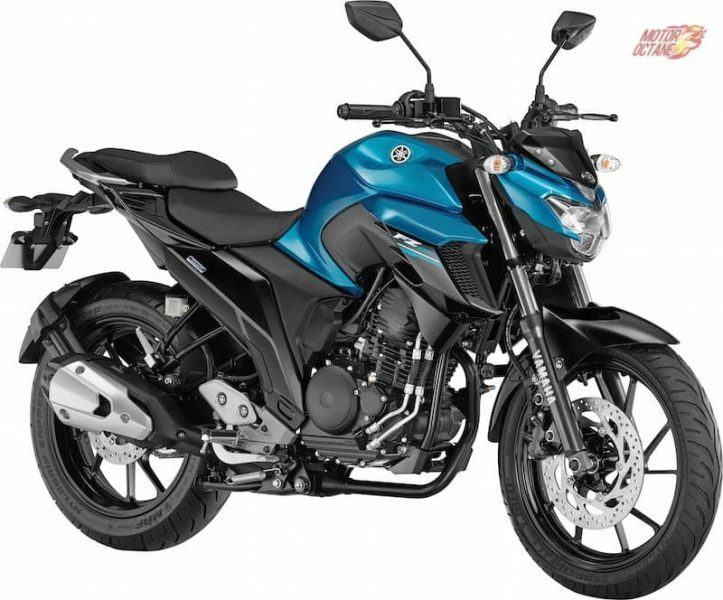 The Yamaha FZ25 is a naked bike and has only a small cowl surrounding the headlamp. 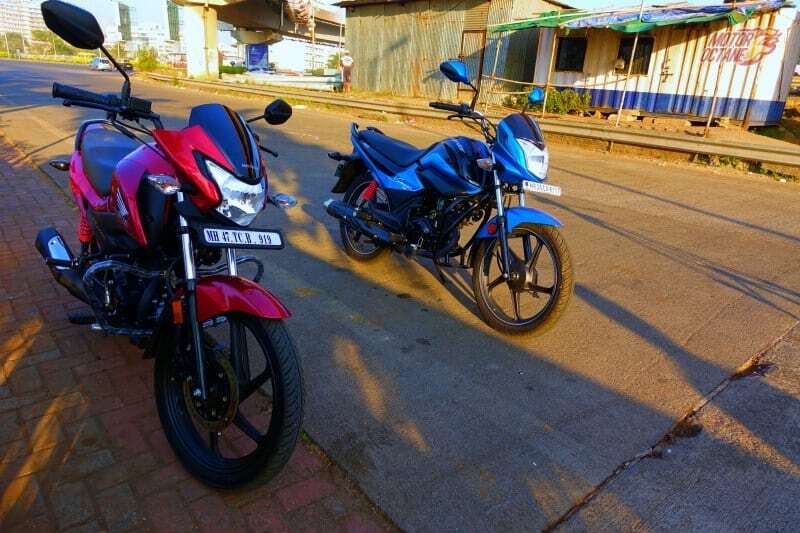 The handlebar is visible clearly and the rear view mirror is mounted on the handlebar. The instrument pod is fully digital and there is a small vizore on the headlamp cowl. The Fazer 25 on the other hand is a fully faired bike. 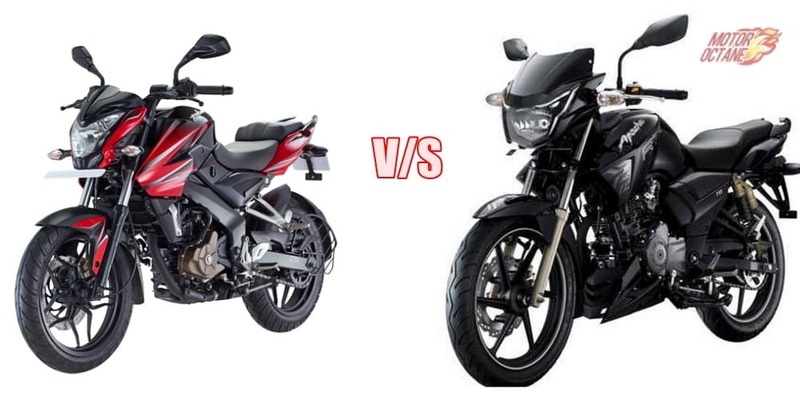 Yamaha has positioned this bike as a tourer and hence this bike gets a full fairing. 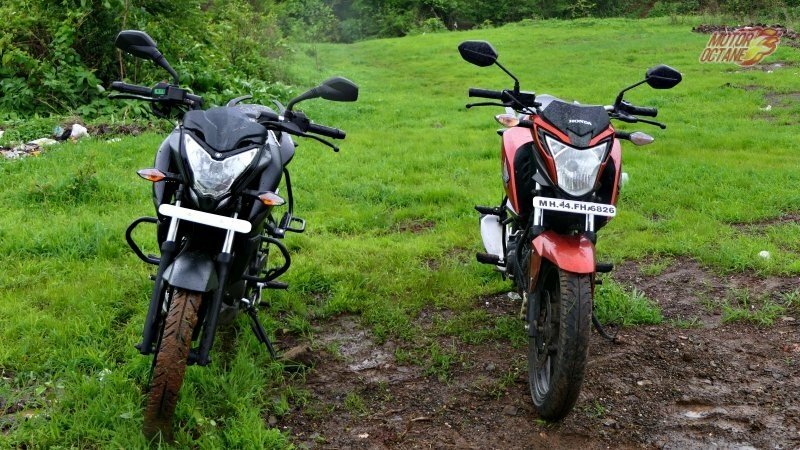 The headlamp is shared with the FZ25, however, the Fazer gets two additional LED lamps below the headlamp, on either side. 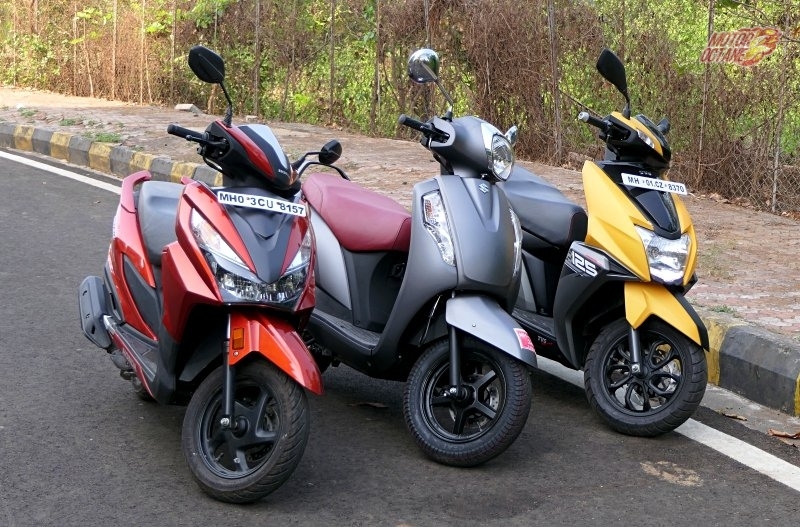 These lamps are helpful while riding at night and provide that extra illumination which makes a difference. The rear view mirrors are mounted on the fairing. 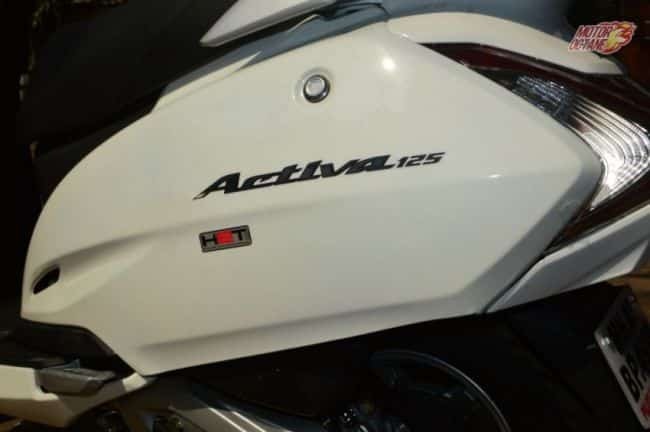 The instrument pod is same as the FZ25. 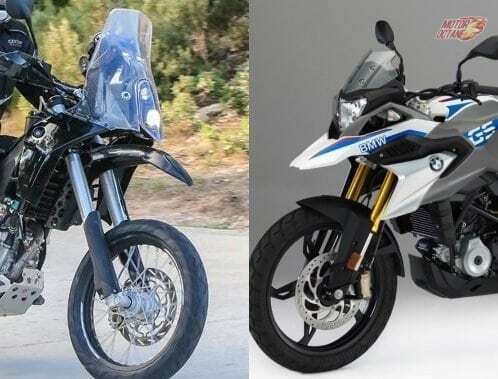 The rear portion of the Fazer 25 is identical to the FZ25, including the tail lamp. 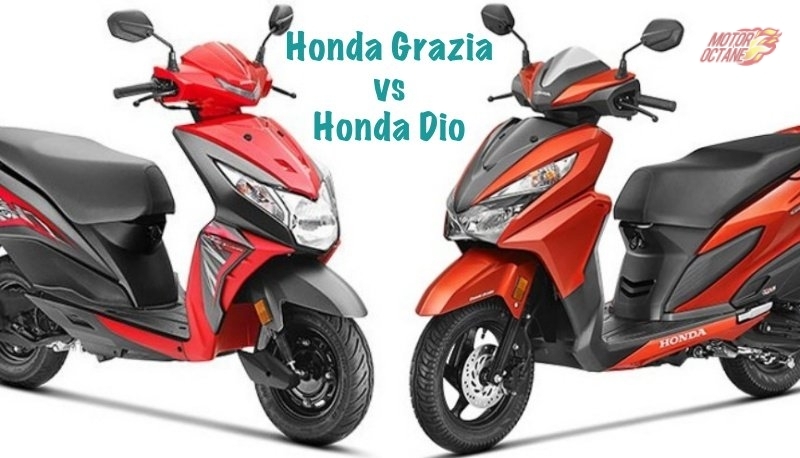 The specifications of both bikes are identical. There is no change is the engine whatsoever. 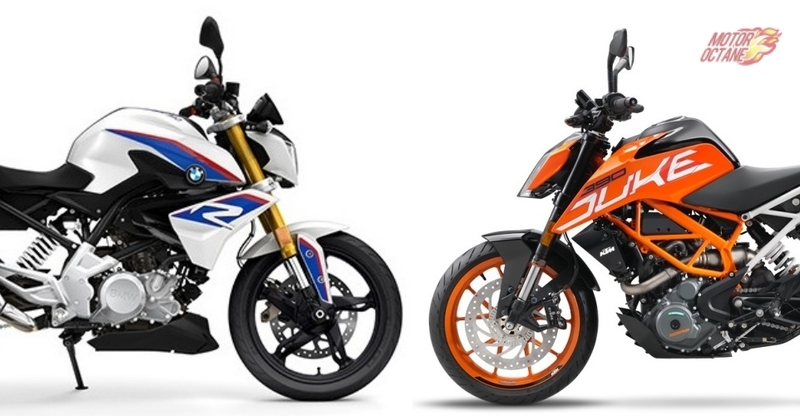 The performance of both bikes is expected to be the same as well. 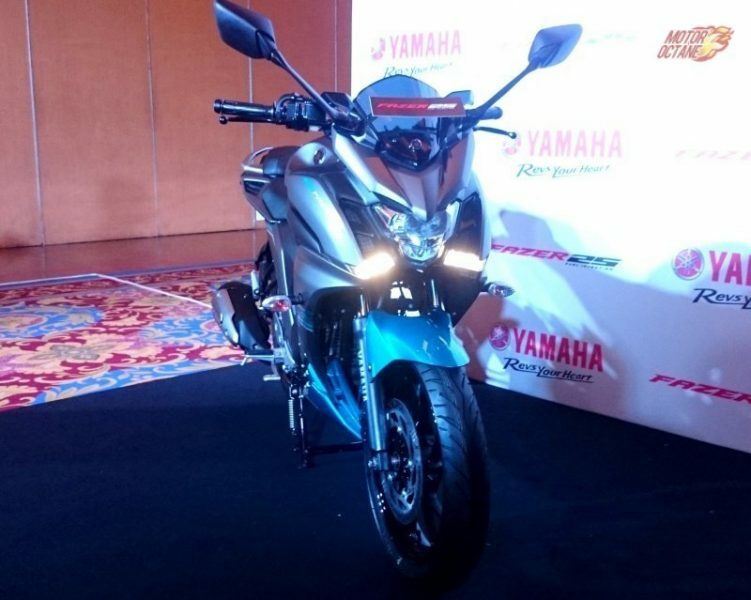 The Fazer 25 weighs around 6 kgs more that the FZ25. This is due to the full fairing present on the Fazer. Howver, the addition in weight will not make much of a difference in performance. 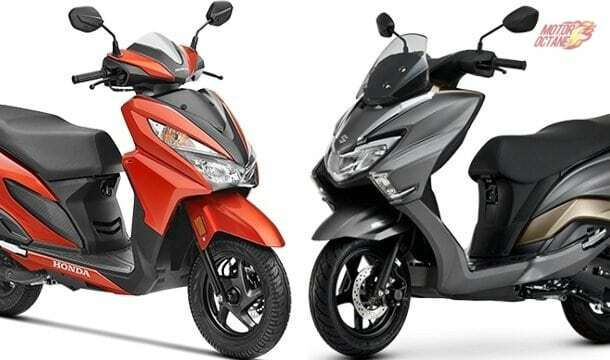 Bith bike have a power output of 20bhp at 8000rpm and 20Nm of torque at 6000 rpm. Both bikes have font and rear disc brakes and there no ABS on offer on either of the bikes. 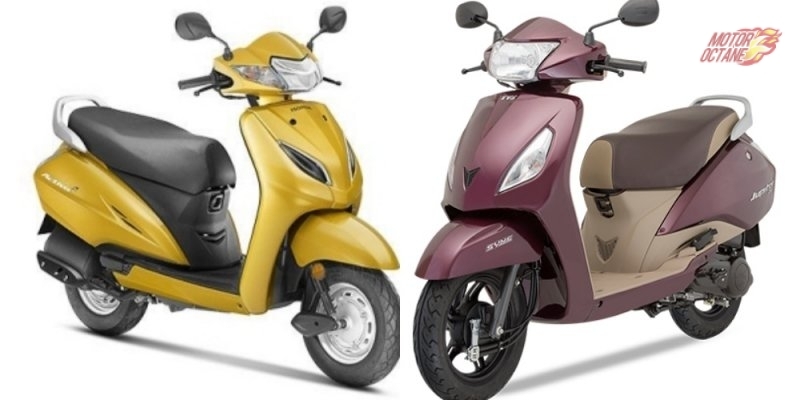 The fuel efficiency remains identical on both bikes. 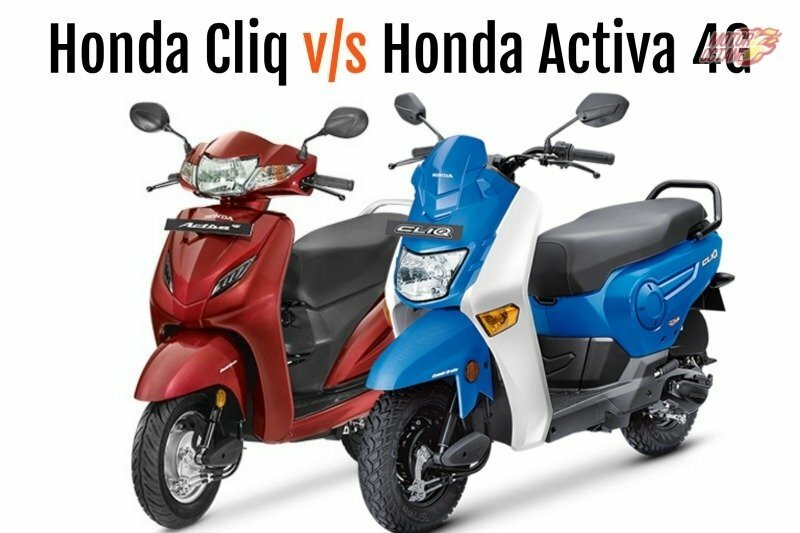 As claimed by the company, both bikes deliver 43km/l. However, in real life riding conditions these bikes may return around 35km/l. This would also depend upon one’s riding style.